The Conch symbolizes wealth, status and knowledge. The sound of the Conch is believed to be the purest form of sound that ushers freshness and new hope. 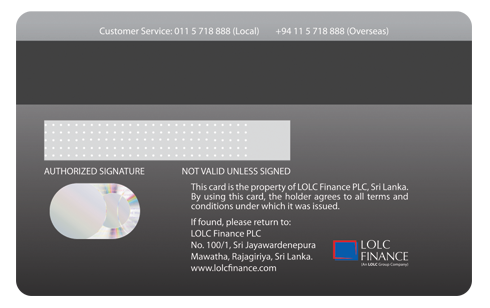 As your credit card partner, we at LOLC Finance are committed to bestow you with a blissful life. 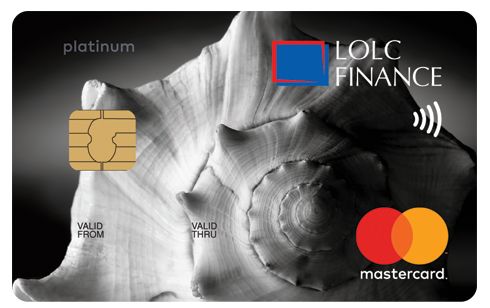 With the greatest standards of security, maximum convenience and worldwide acceptance, utilise your LOLC Finance Mastercard Platinum Credit Card to 'Fuel the goodness in you' by radiating your inner happiness to everyone around you.